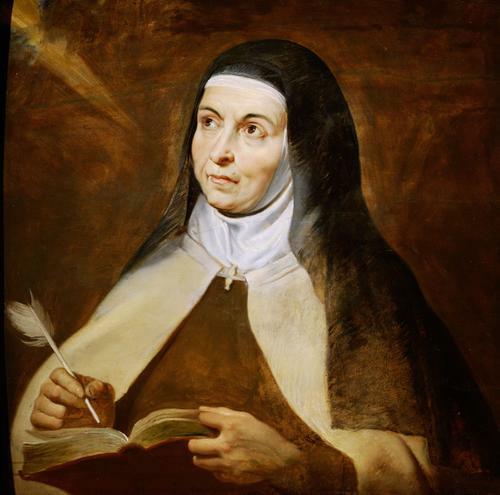 Born to the Spanish nobility, Teresa grew up reading the lives of the saints. After the death of her mother she left home and entered a Carmelite house. She founded a reformed convent of Saint John of Avila.